THE BEST BUY AVAILABLE IN WINDERMERE. 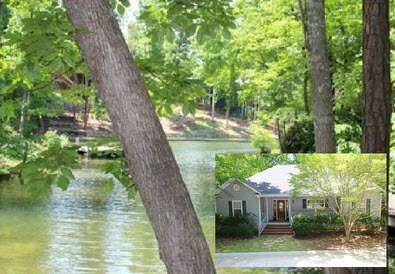 Home on approximately 2 acre wooded and private lot with long winding drive. Open main level with large vaulted great room, kitchen and dining. Great screened porch. Master suite with deck access and guest suite also on main. Terrace level has great room, 2BR’s and bath, large laundry room, and well equipped summer kitchen. Contact Damon Story at 205.789.9526!